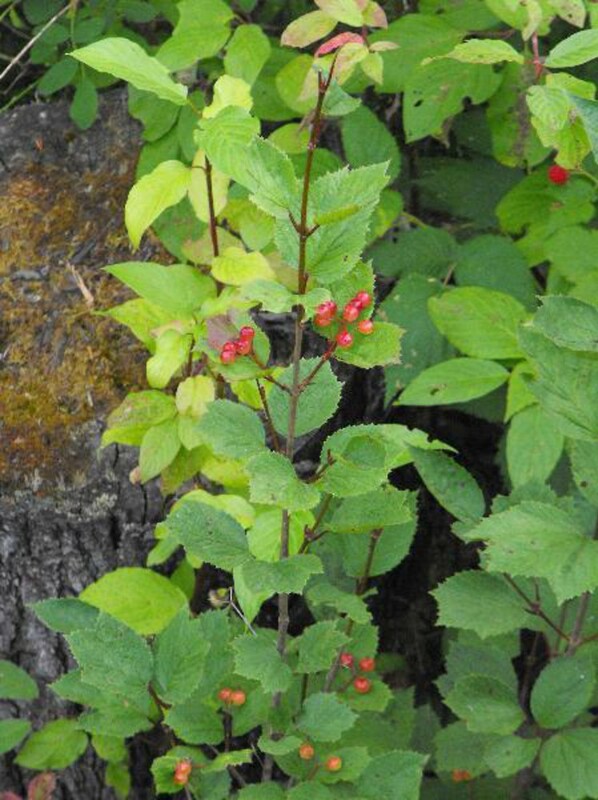 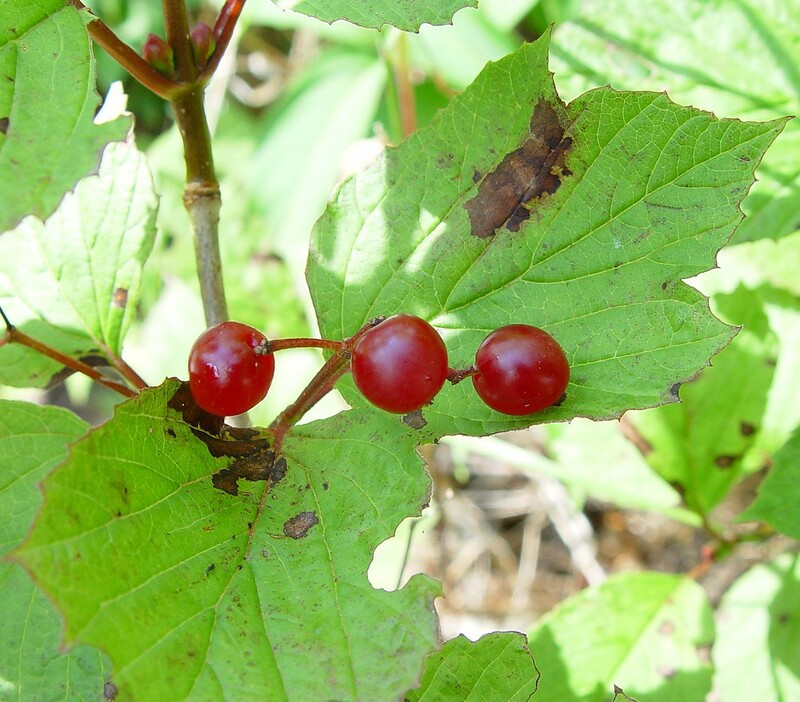 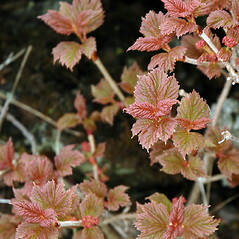 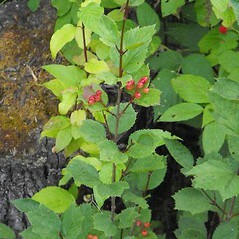 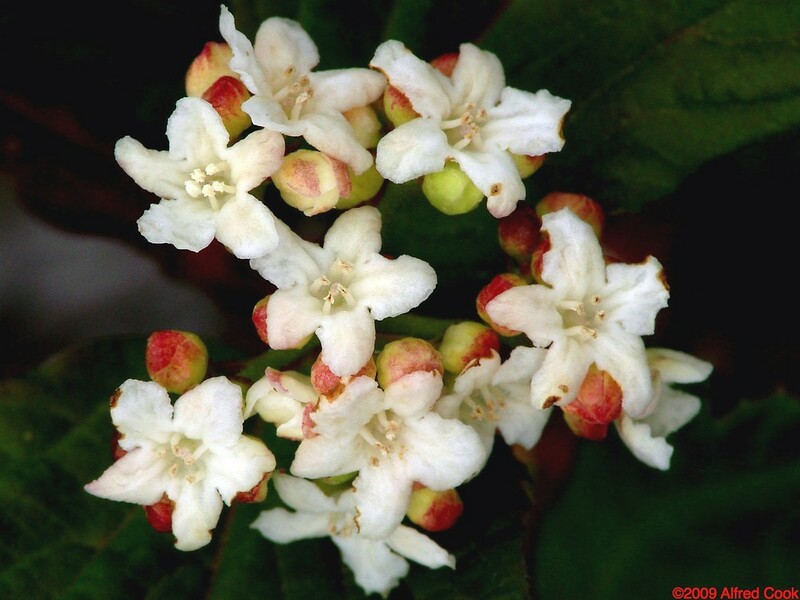 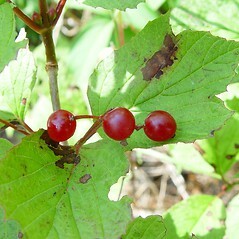 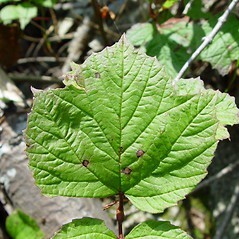 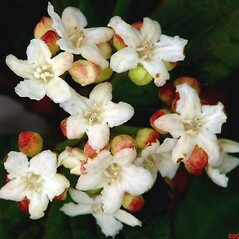 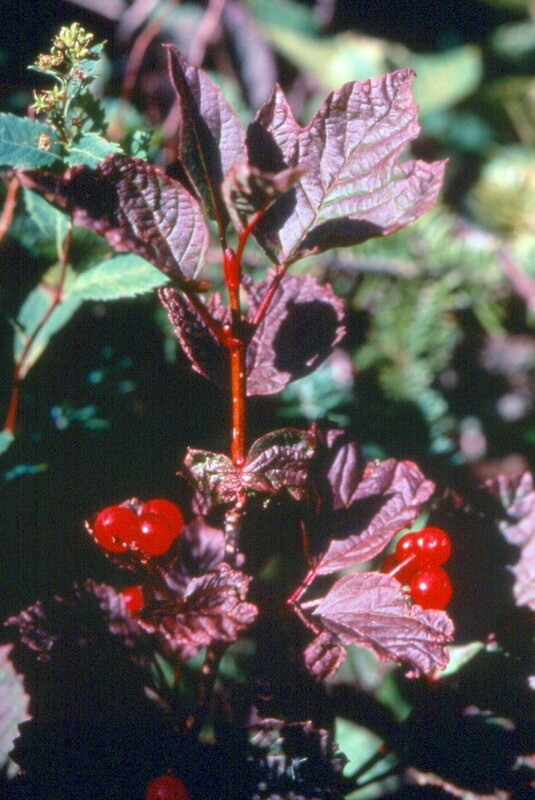 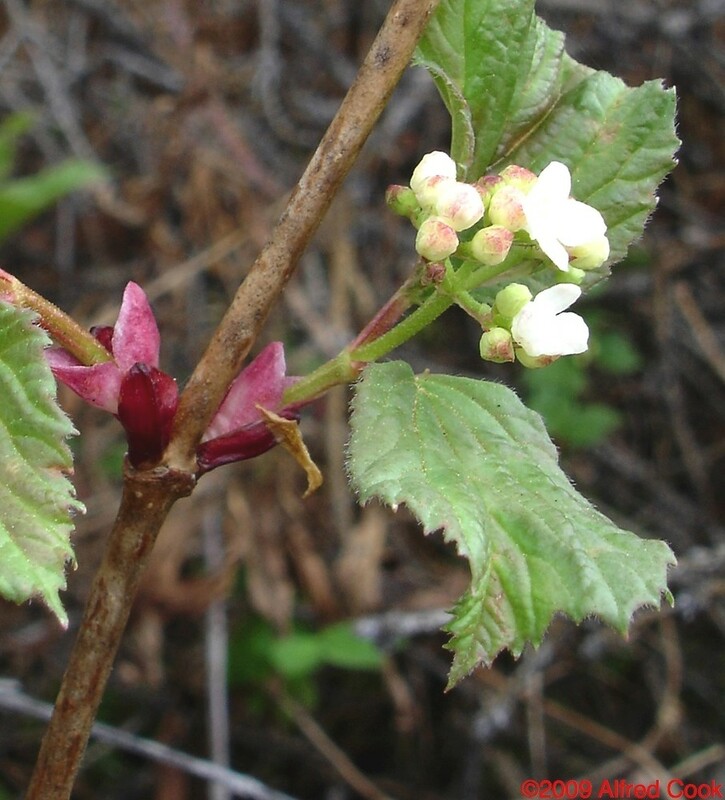 Viburnum edule is a native shrub of northern New England. 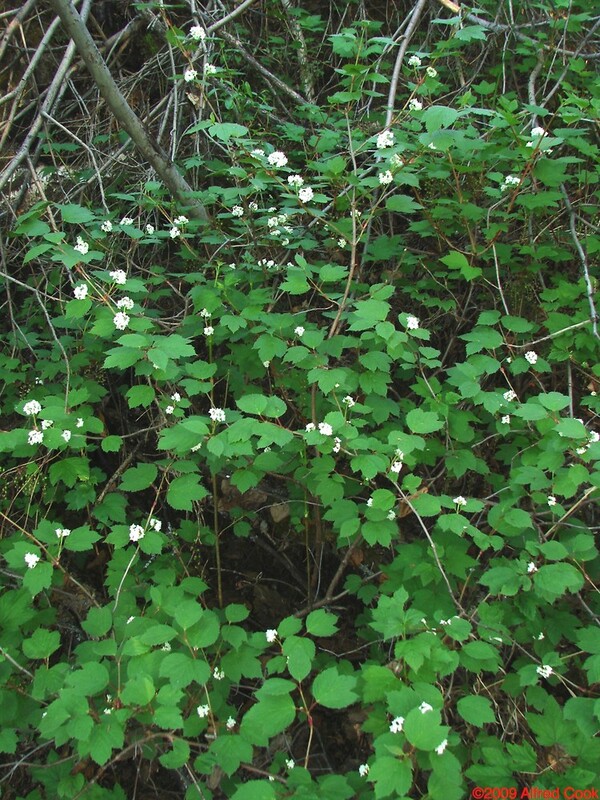 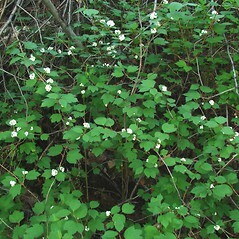 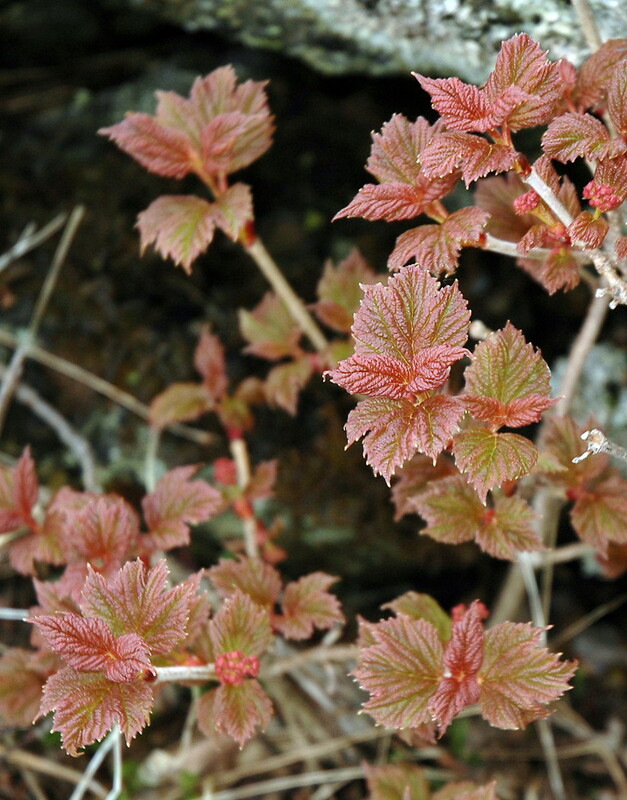 It is found in various boreal and subalpine habitats. 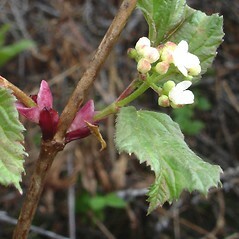 marginal flowers of inflorescence enlarged and leave stipulate (vs. V. edule, with marginal flowers not enlarged and leaves exstipulate). 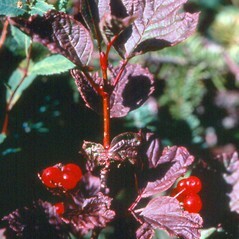 squashberry. 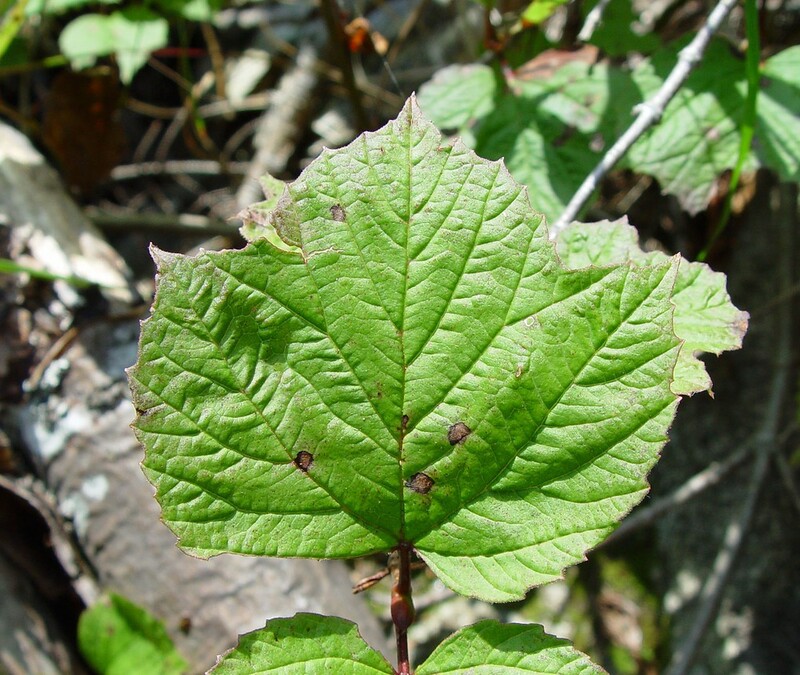 ME, NH, VT. Shorelines, wetland edges, and forests in boreal and subalpine regions.